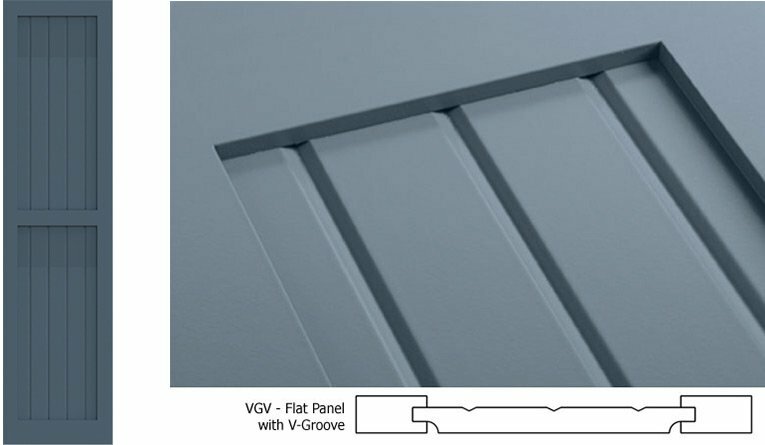 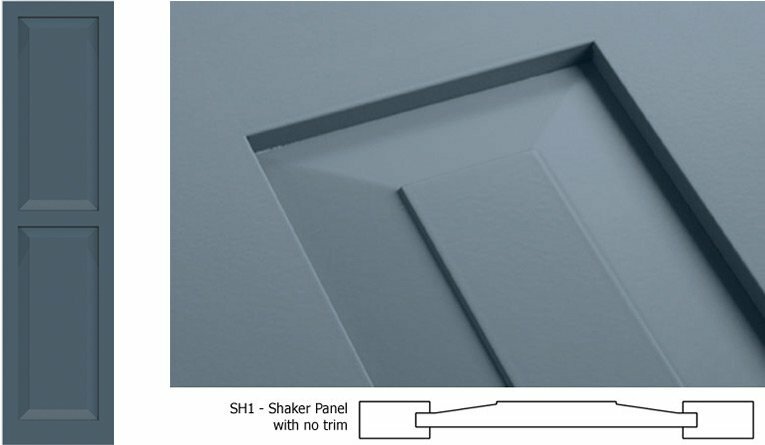 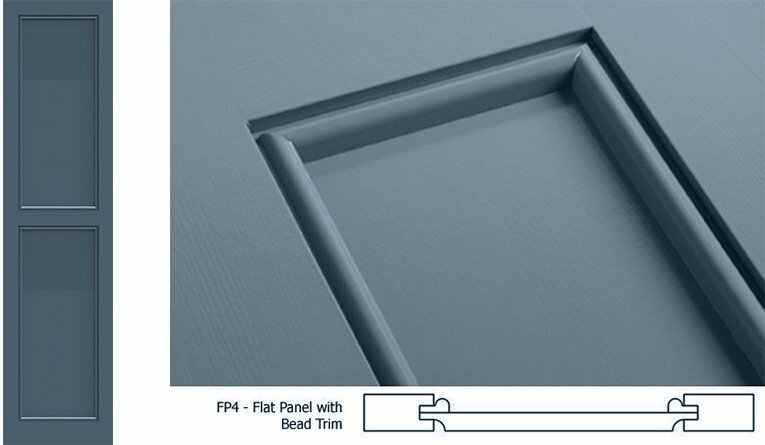 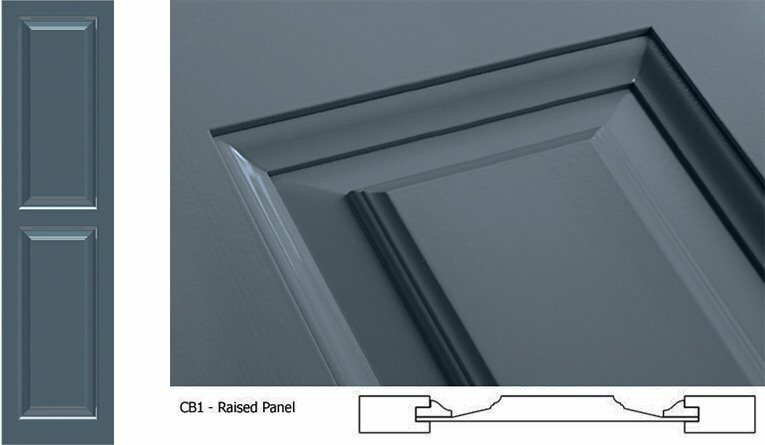 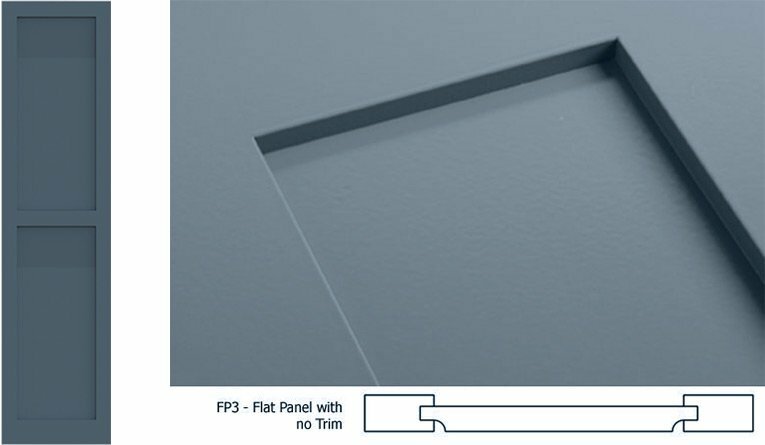 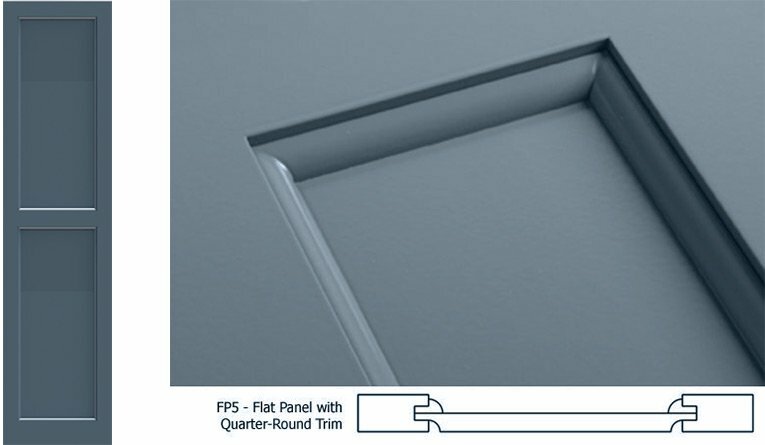 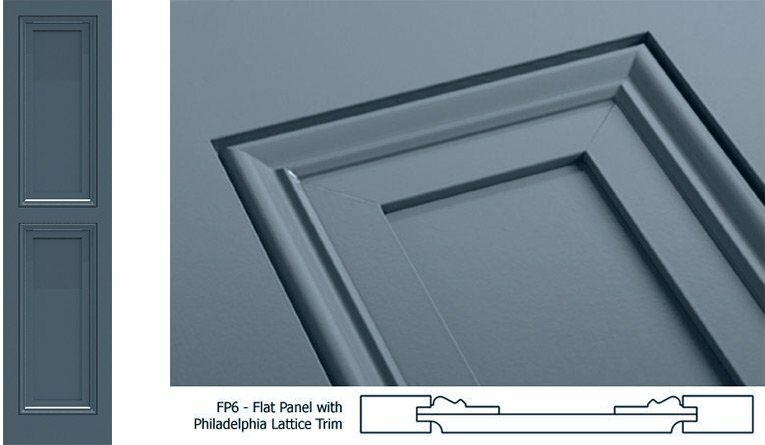 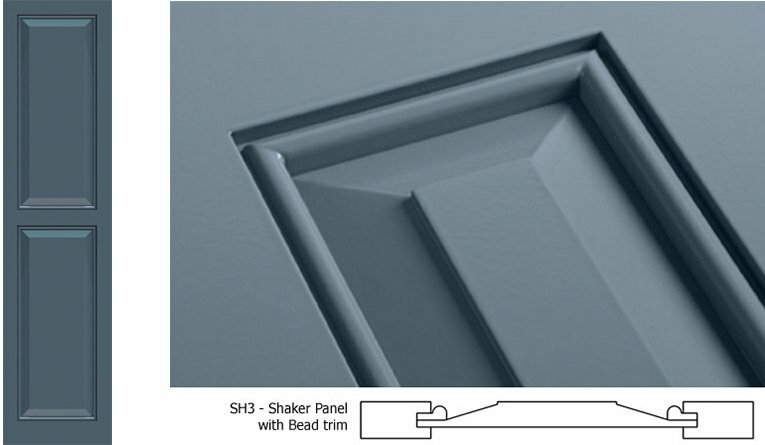 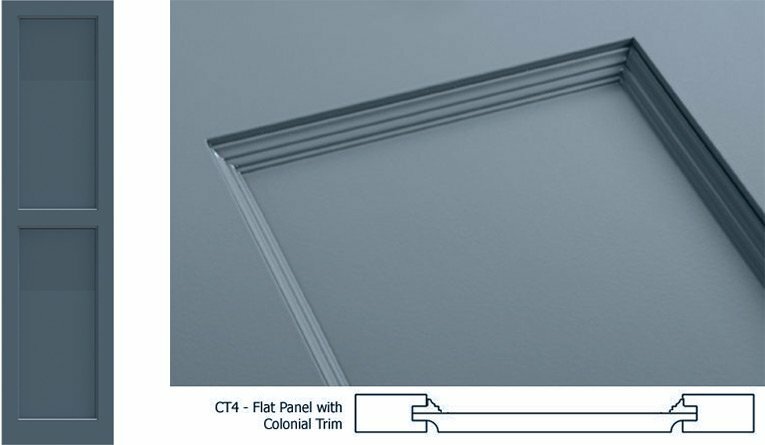 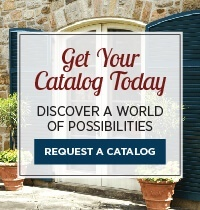 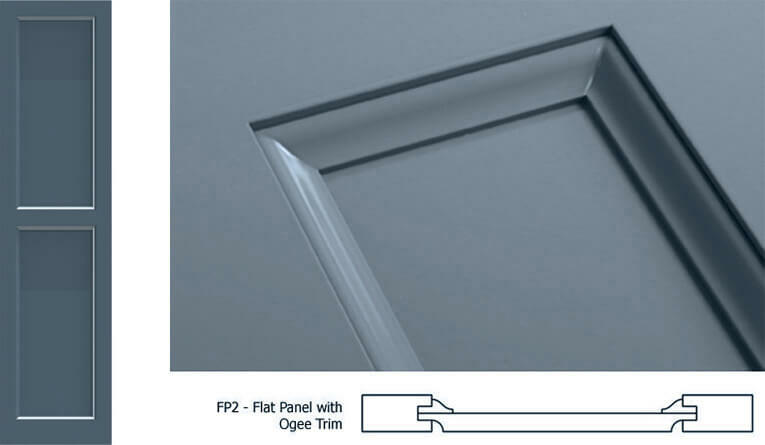 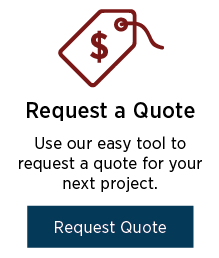 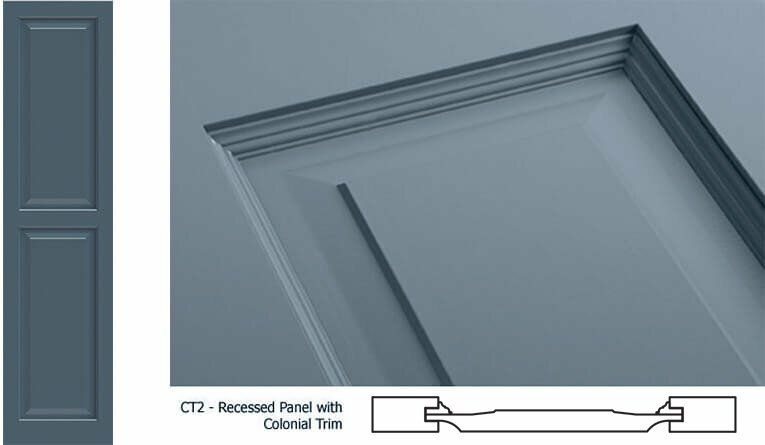 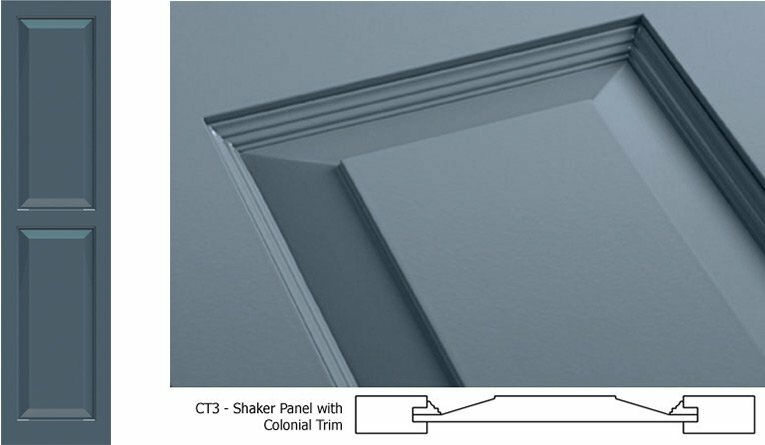 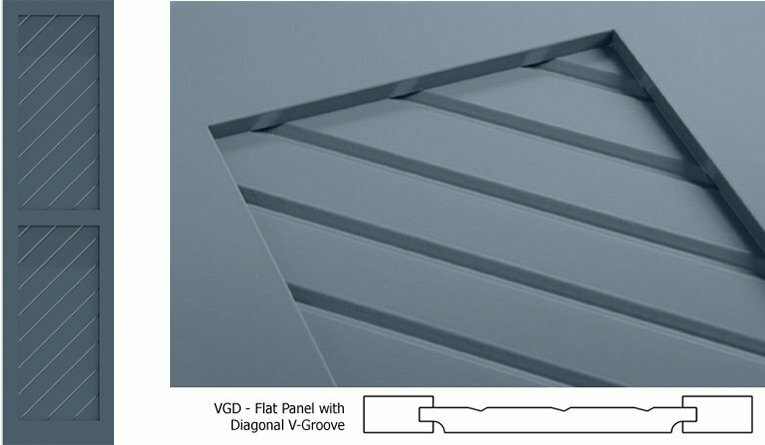 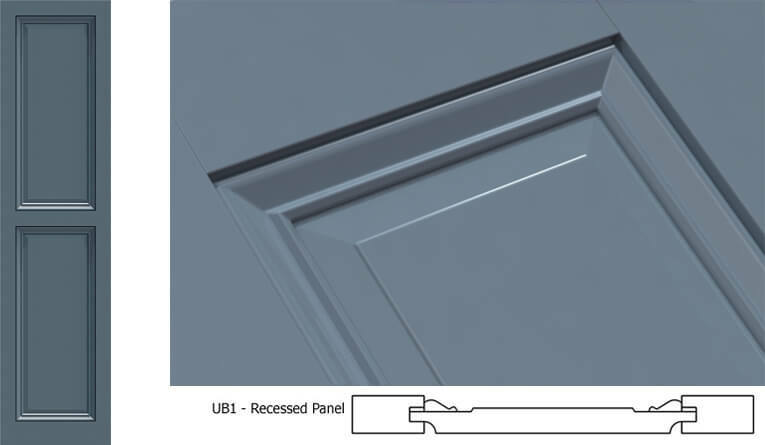 Detailed and distinguished, the Flat Panel with Inset Picture Frame Trim is a favorite flat panel shutter design among those who seek the perfect blend of definition and subtlety. 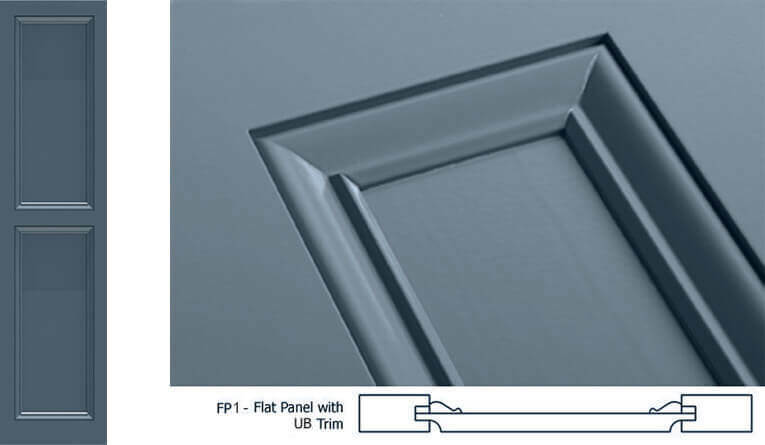 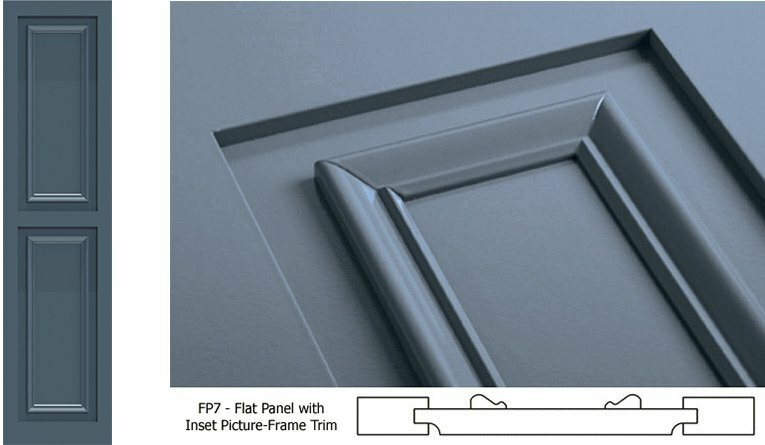 A gorgeous addition to our flat panel shutters, the picture frame trim offers dimension and interest. 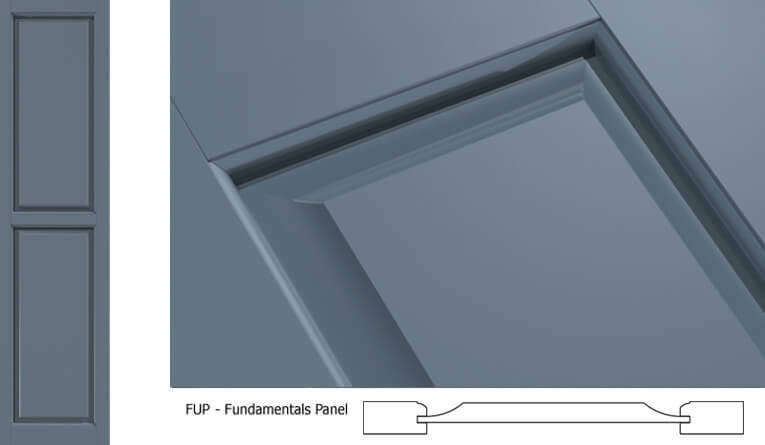 Handcrafted details make all the difference with this stately panel profile.